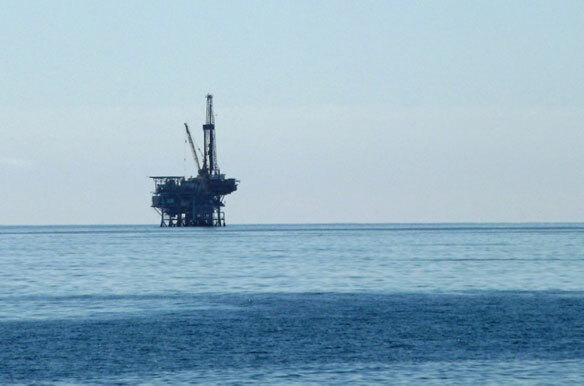 What effects could offshore drilling have on the local economy? Let’s take a look at where we are currently. North Carolina’s beaches and inlets generate $3 billion in revenue each year and directly support 39,000 jobs. Expenditures for recreation and tourism in 2009 in the state’s oceanfront counties were more than $2 billion and accounted for 28,000 jobs. The economic impact of private boating in 2008 was $140 million, supporting 5,821 jobs. In that same year, coastal marinas had direct sales of $90 million, supporting 2,252 jobs. The economic impact of the state’s seafood industry in 2008 totaled more than $336 million with 5,821 jobs. Sport fishing contributed more than $446 million, supporting 6,368 jobs. A reminder: The BP Deepwater Horizon disaster in 2010 resulted in a spill of 4.9 million barrels, or nearly 206 million gallons, of oil into the Gulf of Mexico, making it the largest accidental oil spill in history.